When I was a young kid I used to love playing checkers with my younger sister. Part of the joy came from always beating her, which isn’t much of an accomplishment given she was four years younger than me, but mostly from it being an easy game to play. Checkers is a game with limited variations and clearly defined rules. You can move a checker forward, and once you get a “King,” you can move it backward. You capture your opponents’ checkers by jumping them and once you’ve captured all of them you win. That’s pretty much it. Chess, on the other hand, is a different kind of game. Each piece on the board can move in different directions, but although each piece is treated differently, the rules of the game apply equally to all. There is also much more strategy involved in chess than in checkers. In chess you have to play with the long game in mind. Each move is one step in a larger plan to take control of the board and defeat your opponent. There are limitless ways to creatively implement your strategies. I’ve noticed that when it comes to managing people, many leaders treat their people like checkers rather than chess pieces. I can understand why; it’s easier and less complicated. It’s also one of the most unfair things you can do as a leader. Complete this statement: As a leader I am being fair because I treat everyone the _____. You probably said “same,” didn’t you? You’ve probably heard many leaders say that, and in fact, you’ve likely said it yourself from time to time, haven’t you? I know I have. The key is to treat each of your people equitably and ethically given their unique needs and circumstances. Each team member has their own life story and individual gifts and abilities. Fair leaders don’t broad-brush everyone and treat them the same. They take each person’s situation into account and apply the rules and policies of the organization in an equitable and ethical way. Of course there are certain rules, policies, and procedures that need to apply equally to everyone to ensure the health, safety, and welfare of all employees or to make sure your business produces quality products and services. However, when it comes to career development, performance management, and other employee-specific issues, leaders will build more trust and loyalty be treating people individually. 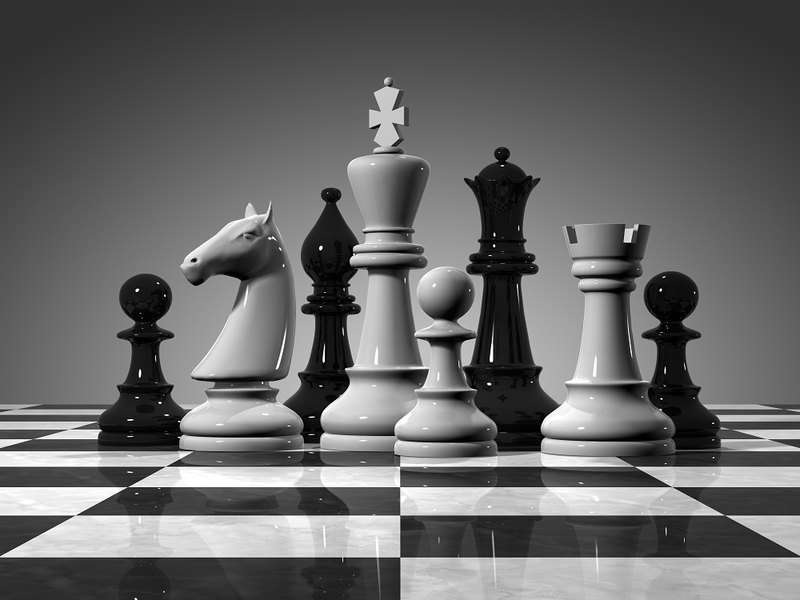 Treat your people like chess pieces and not checkers. Although it’s a harder game to play and takes more thought and energy, your team members will appreciate your efforts and respond with higher levels of trust, engagement, and performance. Note: Credit goes to Tim Elmore for first exposing me to this idea. Check out his blog post on this topic for great insights. This is an interesting piece. How many times have we had leaders say we need to treat everyone the same? I would submit, these leaders are not leaders but managers. Real leaders know that this is impossible and will get much more from their teams by NOT treating everyone the same.